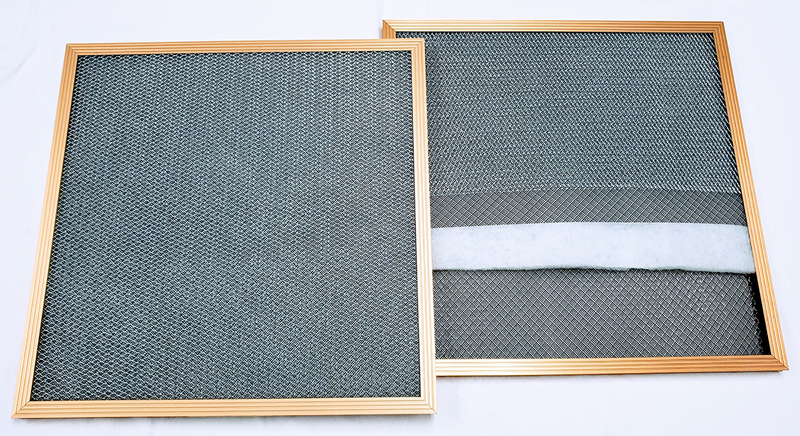 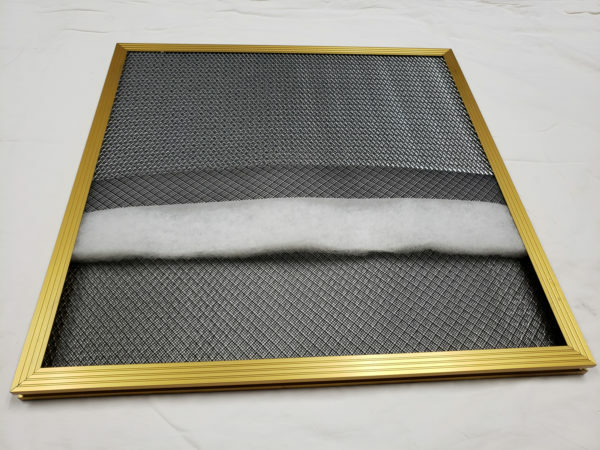 Our Gold Frame filters are made with a premium quality extruded aluminum, gold anodized frame with a durable and attractive finish. 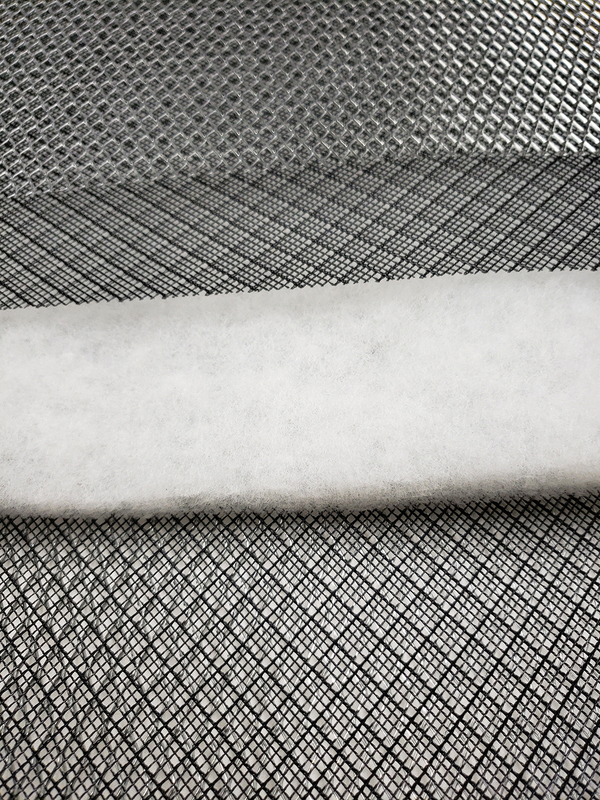 The frame is 4 separate pieces with a single screw fastening each corner together. 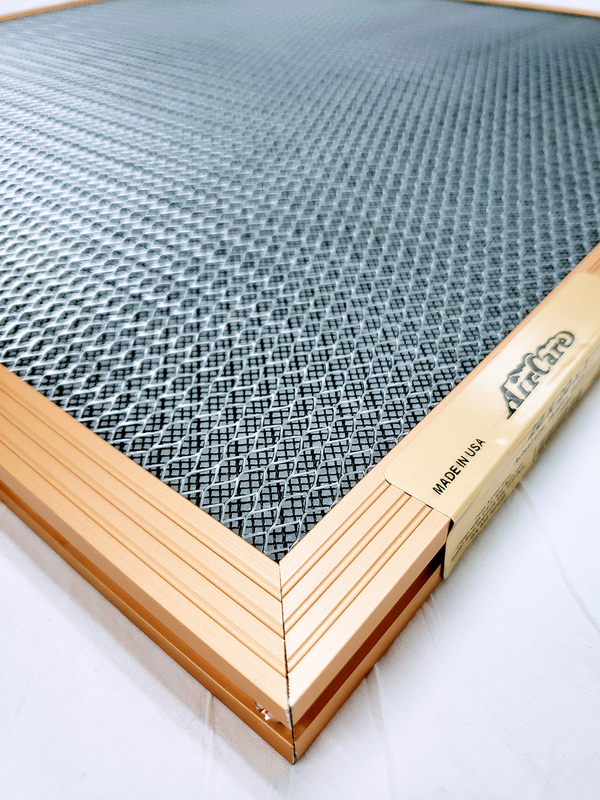 The frame is strong and sturdy. 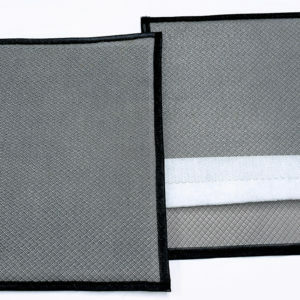 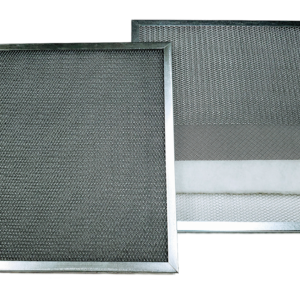 Gold Frame filters come only in the standard 1″ depth.